Trigonometric equations contains a trigonometric function. So, first we must have to introduce the trigonometric functions to explore them thoroughly. 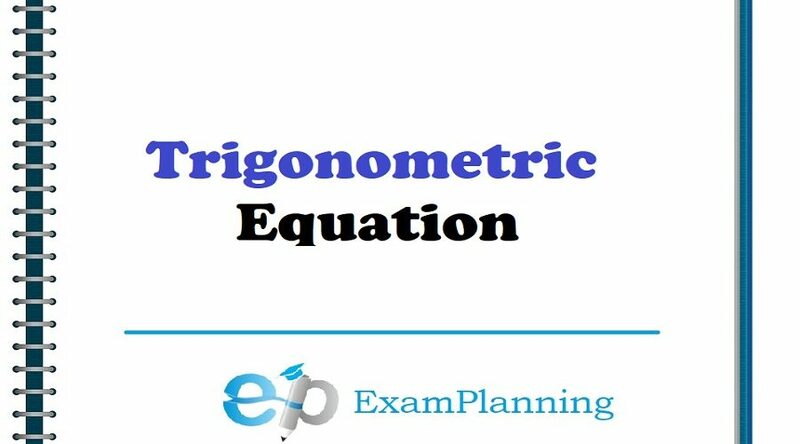 Only a few simple trigonometric equations can be solved without use of calculator but it is not the case for all equations. In some cases, inverse trigonometric functions are valuable. We extensively use of the graphs of the functions sine, cosine and tangent in order to solve these equations.